In Cold Blood With A Toothpick: Nick Cave and the Bad Seeds - Dig! Lazarus Dig! Nick Cave and the Bad Seeds - Dig! Lazarus Dig! 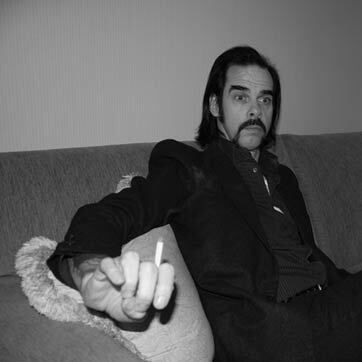 Fresh off the Grinderman side project, everyones favorite caterpillar mustache rocking greasy looking Australian troubadour Nick Cave is back. Dig! Lazarus Dig! is a more upbeat Garage Blues album then some of his older works, but a little less intense than Grinderman. Check this one out and then you have to grow a mustache. its required by law.